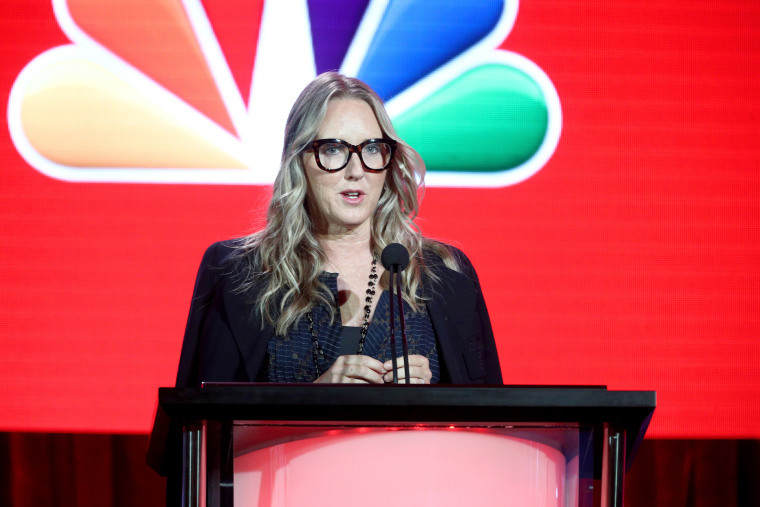 Jennifer Salke, the president of entertainment at NBC, will replace Roy Price as head of Amazon Studios following his resignation over sexual misconduct allegations, the company said Friday. “I am both honored and emboldened by the opportunity to lead this extraordinary business,” Salke said in a statement. Price, who helped put Amazon Studios on the map with acclaimed series like the offbeat comedy “Transparent,” stepped down in October after a producer publicly accused him of sexual harassment. In an interview with The Hollywood Reporter, Isa Hackett, a producer of the dystopian drama “The Man in the High Castle,” said Price had repeatedly propositioned her in vulgar terms. She also brought the primetime sitcoms “Superstore” and “The Good Place” to the network. “NBC has been an amazing home — creatively, professionally and personally — and I leave there knowing that the work we did had groundbreaking impact,” Salke said in the Amazon release announcing the news. Amazon Studios was one of the wave of media and entertainment companies rocked by sexual misconduct scandals following explosive revelations about Hollywood producer Harvey Weinstein. The streaming company has largely failed to generate as much cultural buzz as rivals like Netflix ("Stranger Things," "House of Cards") and Hulu ("The Handmaid's Tale"). But the studio scored at the Golden Globes last month, taking home honors for its freshman show “The Marvelous Mrs. Maisel,” including best comedy series and best actress for star Rachel Brosnahan.